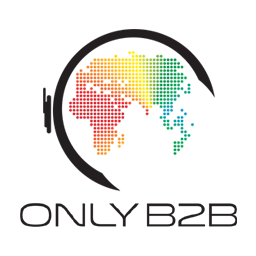 Only B2B is the first choice for demand generation fulfillment for numerous Marketing and Technology companies. We have a proven track record of 100% lead acceptance and On-Time delivery. We take pride in our work and thereby deliver campaigns and produce results that generate ROI for our clients.